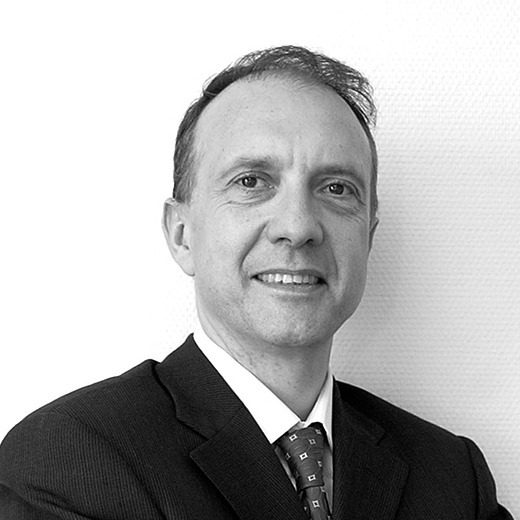 Christian Coffinet is Managing Partner of two Alexander Hughes’ offices one based in Portugal and the other in Luxembourg. Splitting up his time between Lisbon and Luxembourg, Mr Coffinet is a member of the Industrial, financial and professional services sectors of excellence. Mr. Coffinet has over 25 years of experience conducting executive search assignments for multiple clients ranging from large corporations to small start-ups across France, Benelux, Portugal, and other European countries. Mr. Coffinet has already been with Alexander Hughes in past. He held the roles of Managing Partner in France and later of Managing Partner of Benelux prior founding his own boutique company, an executive search firm based in Paris, where he provided best-in-class human capital solutions to a broad range of clients. During his tenure with Alexander Hughes, he served as a member of the firm’s Supervisory Board and President of the firm’s operations in France. Mr. Coffinet career path includes senior consultant and partner roles in the Parisian office of a large European executive search Group. He also worked for two major American corporations, Eastman Kodak and Digital Equipment Corporation, in various management, business and human resources-related positions. Earlier in his career, Mr. Coffinet managed the recruiting division of an international recruitment network, a human resources and executive search firm based in Europe. In this position, he conducted executive search assignments in the industrial sector. Mr. Coffinet graduated with honors from Ecole Nationale Superieure des Mines, a leading French university specializing in engineering and business studies. He served as President of the Alumni for the university for eight years.